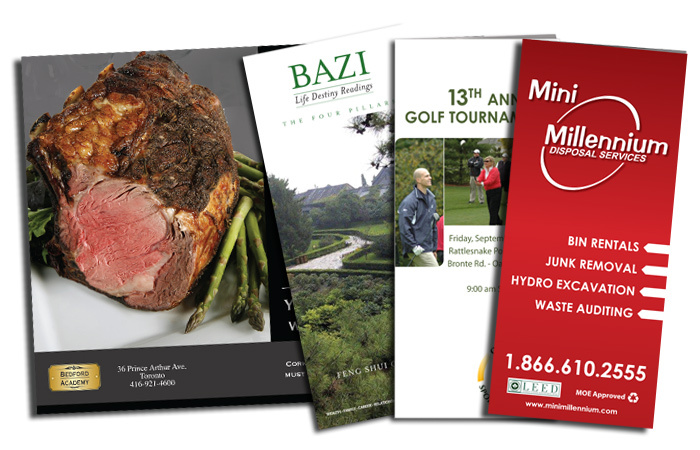 We print brochures of all sizes and styles. Bring us your finished artwork for immediate print consideration. 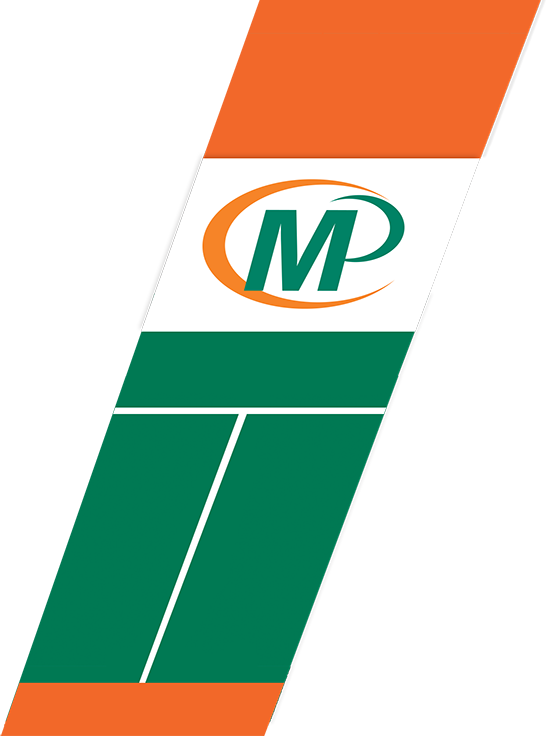 We will provide you with the highest quality digital printing. 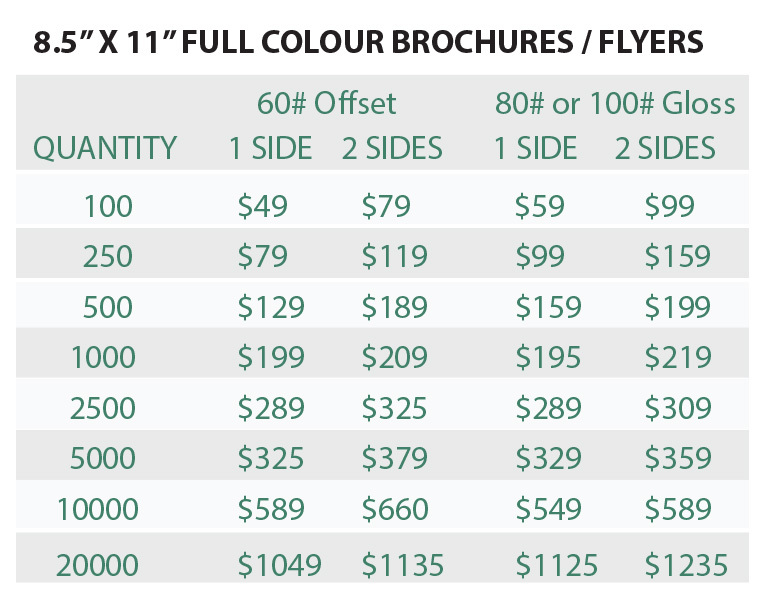 We offer a whole range of print options including Pantone colours and metallic inks (call for pricing on special orders). We can mail your brochures, addressed or un-addressed, through our partnership with Canada Post to a targeted selection of existing or potential clients. Our design staff can take your ideas, words, or images and produce eye-catching promotional pieces. Or, if you already have print-ready art, we can print or copy your document onto a wide variety of paper or card stocks. We get a variety of work done at your location including: Marketing Folders; Flyers; Newsletters; Business Cards; Posters; Certificates and Technical Manuals. In every case I have found your team to be responsive, customer-focused and flexible.